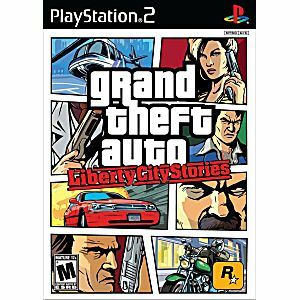 There are a million stories in Liberty City. This one changes everything. Once a trusted wise guy in the Leone crime family, Toni Cipriani was forced into hiding after killing a made man. Now he's back and it's time for things to be put right. 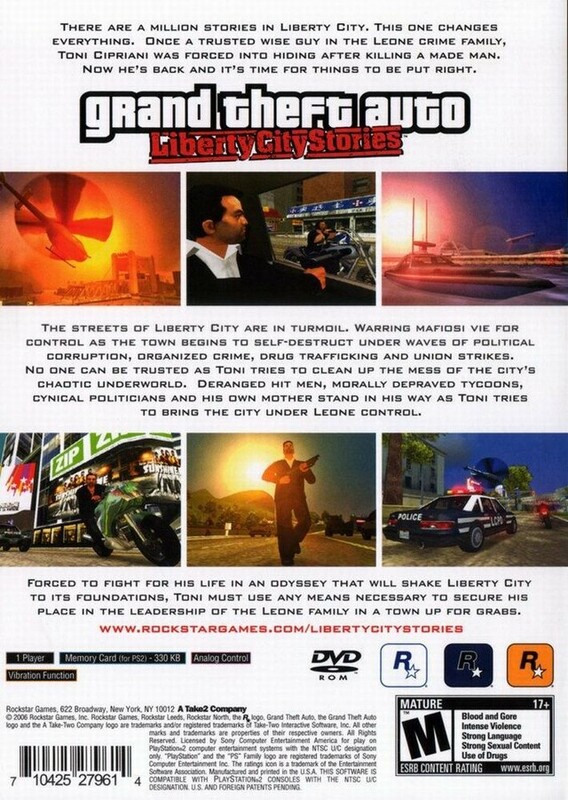 The streets of Liberty City are in turmoil. 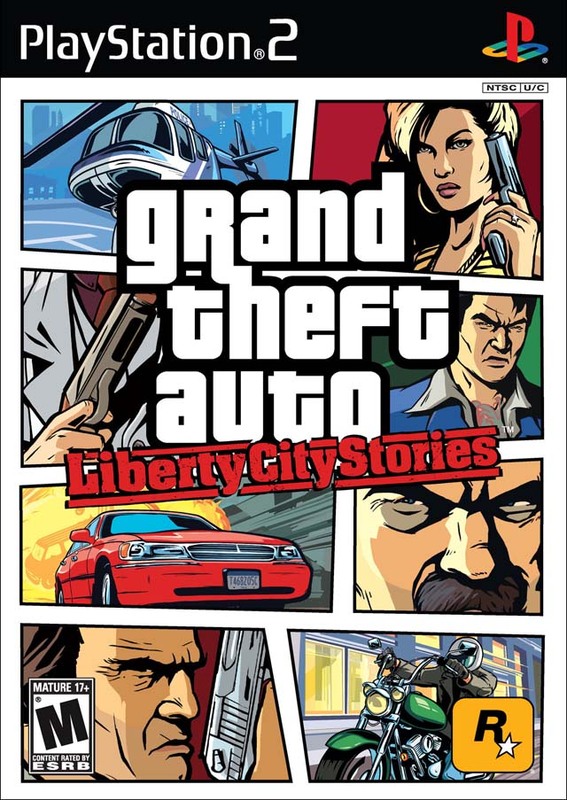 The original storyline and all new missions take place in Liberty City, featuring the interactive, open environment, superb voice talent and diverse music. Amazing visuals, new lighting and shading models and real-time reflections brings you a new epic experience. Game came in great condition with everything that was advertised. Game arrived in excellent condition; shipment was very timely upon completion of order; would order again from Lukie Games. Great title in the series. Fun and entertaining, its a great game. Game arrived in good condition, works just fine. I will be ordering more games. Came as scheduled, in great condition was only missing the map,but why should I complain :) anyways great game, with awesome gameplay I don't know why some people think its worse than vice city stories,this game is just as great!